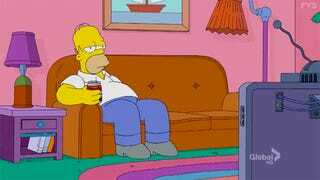 Starting August 21, the FXX channel will be running a marathon of all 552 Simpsons episodes. Consecutively. It is set to run through Labor Day. Set your DVR, or take a weeks vacation!